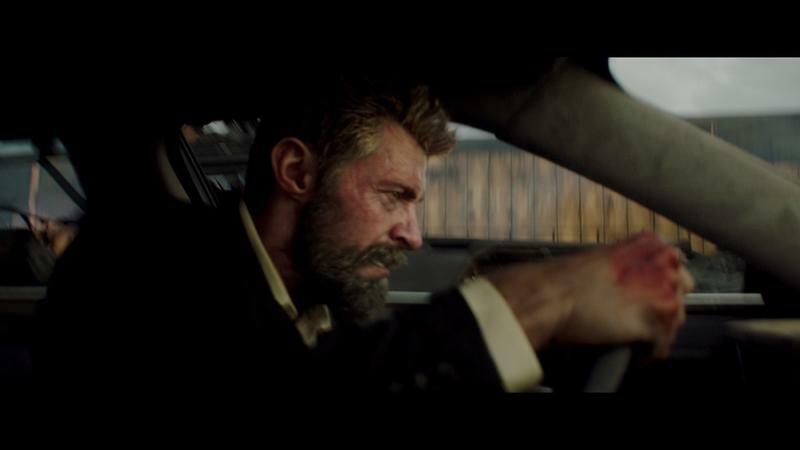 Logan has proven to be Hugh Jackman’s swan song as Wolverine. The gritty take on the beloved mutant has been warmly embraced by critics and fans for its terrific scenes and masterful blend of action and character development. The movie is set in a grounded world, a refreshing change from other superhero movies; but if you thought CG was hardly used, you’d be wrong. It was just used strategically. Aside from the fact the main characters in Logan are mutants, the movie doesn’t feel like it takes place in a comic book. It feels much more tangible and real. This was done purposefully with the themes of the movie. 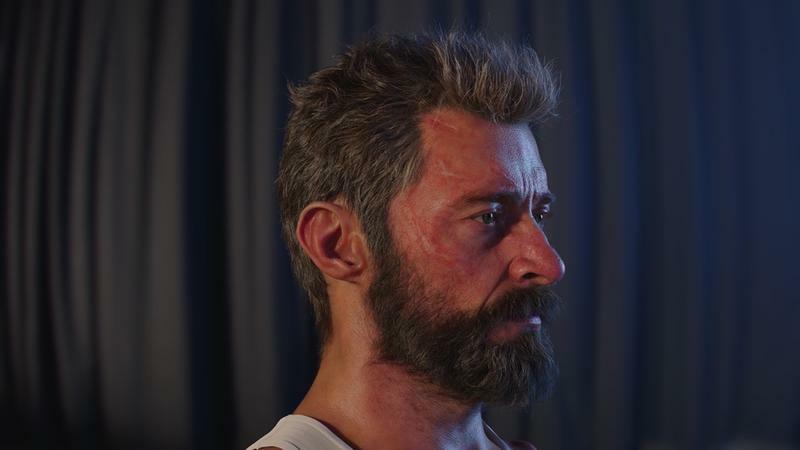 The company tasked with creating the visual effects for Logan, Imagine Engine, went to great lengths to ensure CG helped the story. Multiple action scenes involving Logan and Laura didn’t actually feature the actors. 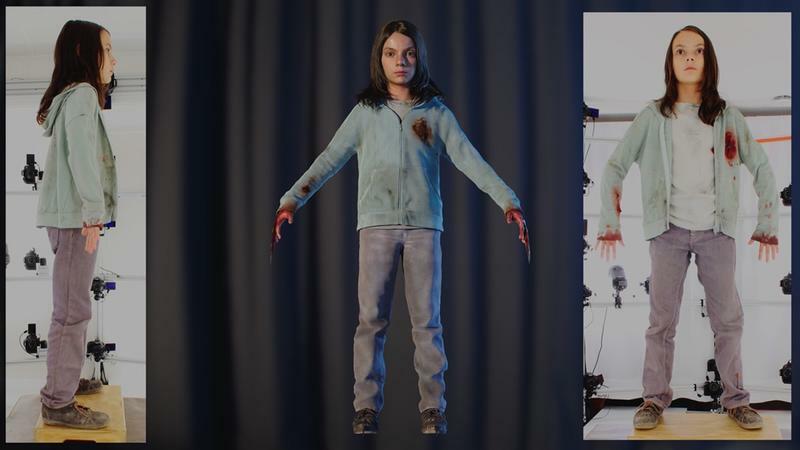 Stunt actors performed in the scenes and later, in post-production, the faces of Hugh Jackman and Dafne Keen were superimposed. How did Imagine Engine do this? According the Cartoon Brew, the VFX company crafted a roadmap of six steps to make sure the digital doubles of the actors were photorealistic: planning, shooting, scanning, building the head, facial animation and final touches. 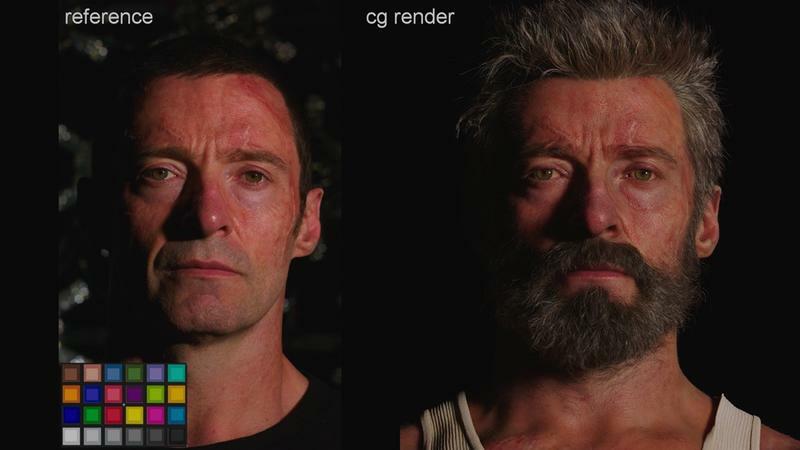 Imagine Engine created entire digital replicas of Jackman and Keen’s heads. 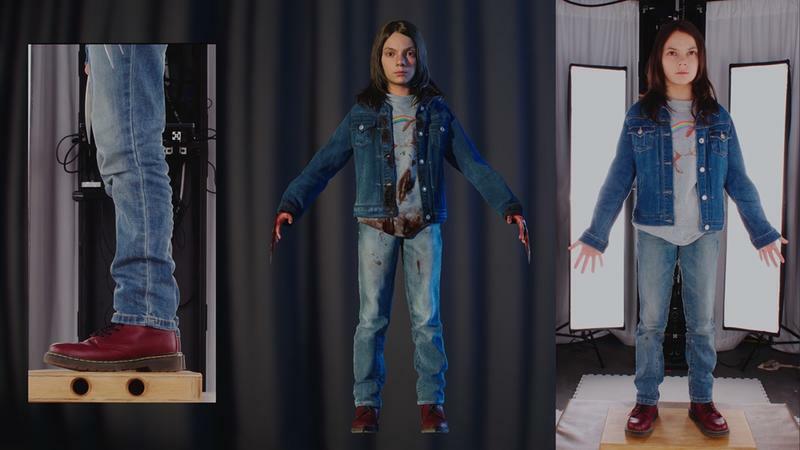 De-aging, match-moving and tracking were used to create the realistic digital doubles. 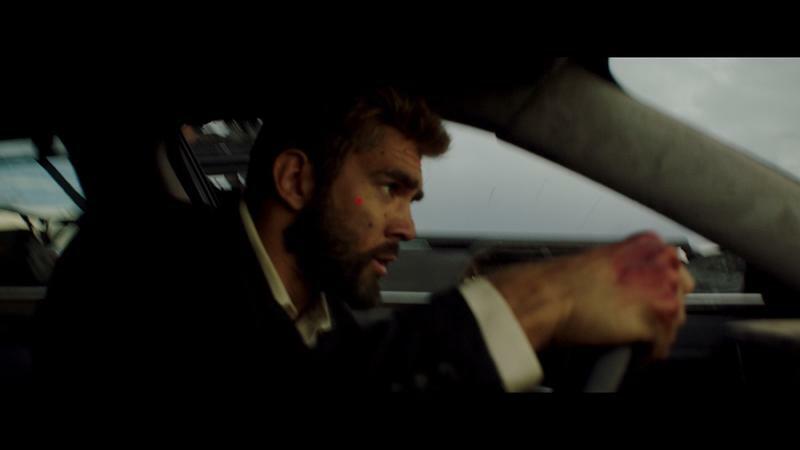 Stunt actors wore calibrated marker dots on their faces to track their movement. Imagine Engine has to place specific focus on creating these scenes through use of match-tracking and stand-ins. The end goal was to create seamless integration of CG work with the action of the movie, and in this, it was a rousing success. We’ve seen an impressive level of facial CG in movies like Rogue One. Logan didn’t go to that level of detail, but its CG work felt very natural. 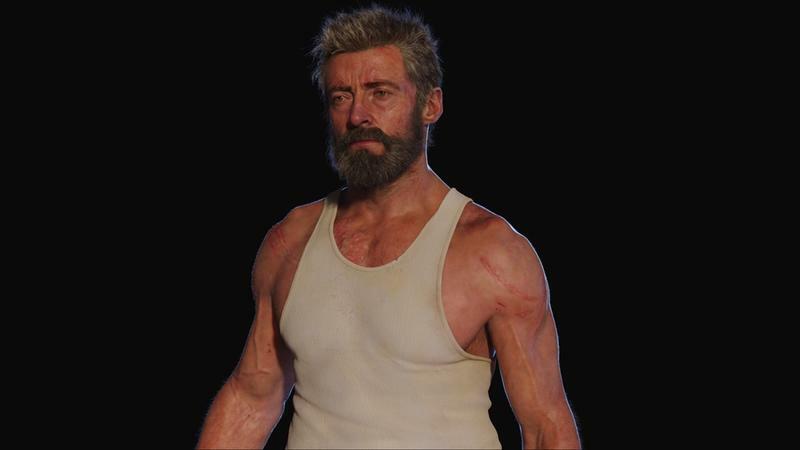 Most moviegoers, including myself, didn’t notice the difference in the scenes where Hugh Jackman’s digital face is superimposed on a stunt double’s body. 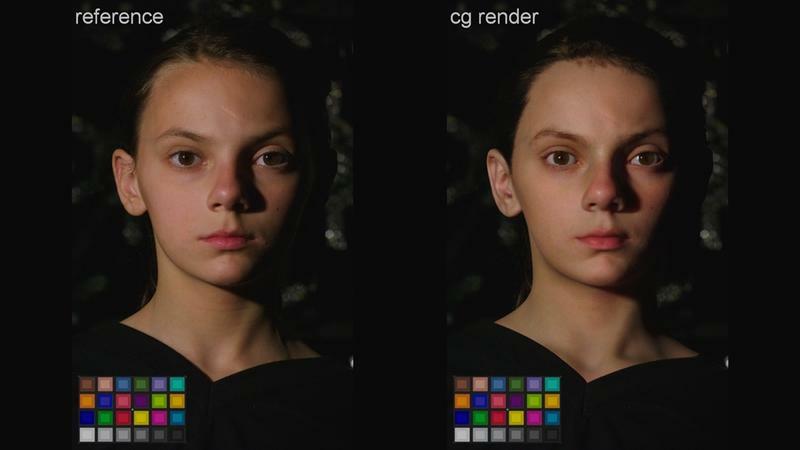 This is a method a lot of movies will use because it’s the most natural looking form of CG. Using outright CG doubles has improved a lot in recent years, but it still look doesn’t feel completely natural. Either way, CG is pushing the boundaries of movie making to new levels.